Nevada State College, located in Henderson (NV) is what we like to call a “high-flying” school. In educational circles, that moniker identifies a school that defies traditional expectations and succeeds despite the odds. Nevada State College is beaming proud of the fact that first generation, low income minority students comprise the bulk of their enrollment. The numbers substantiate the boast since 54.5% of NSV students receiving a degree in Biology continue on to graduate school, and a remarkable 21.4% enroll in medical school. Yet another reason Nevada State College is a “high-flying” institution is that it is may be the first college in the nation to adopt 3D technology across an academic discipline, not just a single classroom. 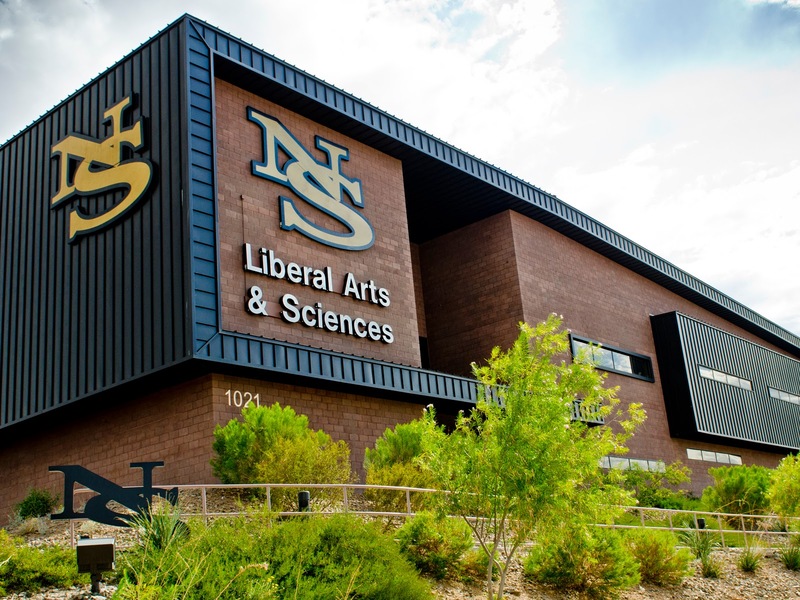 Nevada State College recently purchased “The 3D Classroom,” a Sensavis program presented in life-like 3D. The 3D Classroom delivers what we have always expected and always wanted from 3D: the ability to go beyond superficial visualization. It offers the remarkable capacity to drill down, then go further down; to go inside, and then travel further inside. In short, to truly experience the long-desired “fantastic voyage” that 3D has always seemed to promise us. Nevada State College is implementing this aggressive 3D learning initiative, starting with anatomy and physiology content, in all beginning biology classes and pre-nursing programs. Later, they plan to expand its use in chemistry, physics, and mathematics programs. Nevada State College administrators also plan to initiate a partnership with the content manufacturer, Sensavis, using student and faculty expertise to develop additional 3D content. The ISTE 2014 educational conference, with over 16,000 educators and thousands more vendors in attendance, was remarkable. In this post, let’s zoom in on the activity that occurred with the ISTE 3D Network during this conference. The ISTE 3D network is a special interest group (or personal learning network) of educators within ISTE who are interested in the promise of 3D in K-20 learning. At the ISTE 2014 conference, the burgeoning 3D Network grew its membership to more than 1,800 focused educators. It’s nothing less than a new grassroots force in education. The ISTE PLN Open House: 3D Network Table. The table was swarmed by literally hundreds of interested educators, most of whom knew very little about 3D in general and many of whom joined the network on the spot. The 3D Network “Gathering.” The annual face-to-face meeting of the 3D network was well attended by both educators and vendors. It was a high energy event, bringing in new leadership and many new members. Many powerful 3D technologies were also demonstrated, including auto-stereoscopic tablets, 3D scanning, a small student-built 3D printer, 3D classroom lessons, and student-designed stereo 3D projects. 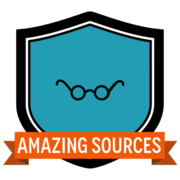 Free copies of Presente3D’s PowerPoint add-on were awarded to all attendees. 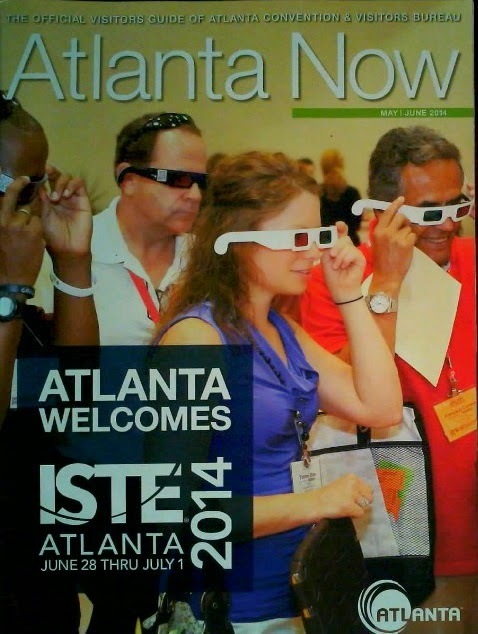 Overall, the ISTE 2014 educational conference was a memorable event in the steady upwards trajectory of 3D in education. The ISTE 2014 educational conference, with over 16,000 educators and thousands more vendors in attendance, was remarkable. Let’s zoom in on some of the 3D happenings and developments in the exhibit hall. zSpace. 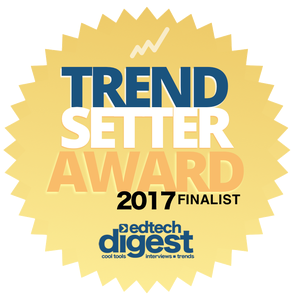 Again, zSpace was the winner at another educational conference. Their booth was slammed with attendees from the starting gun to the finish line, sustained crowds like I have never seen. Most educators I spoke with had never seen anything quite like their near-“holographic” 3D. I still don’t understand why they didn’t win a Technology and Learning “best of show” award. AVRover. AVRover was exhibiting, and drew solid crowds while featuring their newest mobile3D display carts. Leap Motion. Gesture recognition controls were on display live, captivating minds and hearts by using gesture controls to manipulate rendered 3D images. See this video of Leap Motion in action. DesignMate. DesignMate shrunk their typical booth size to a smaller footprint, and drew crowds by featuring their content running on a zSpace unit, front and center. Their content keeps getting better, by the way. Smartur3D. Smartur3D made their first entry into the U.S. market with some eye-catching products, innovative navigation, and a unique value proposition. These folks are so interesting, I am going to make them a topic of a coming spoltlight post here on FutureTalk 3D. Other Notables. Sterling Pixels made their entry known into the educational market with a modest booth; Stampede’s new 3D guru, Jodi Szuter, was demonstrating 3D in a partner’s booth and connecting broadly with partners. Stampede was in the house, too! The ISTE 2014 educational conference, with over 16,000 educators and thousands more vendors in attendance, was remarkable. I simply cannot recall a better ISTE conference in a decade. But the real story lies with the teeming presence of educational 3D technologies at this conference. Even the Atlanta Now magazine featured 3D on its June cover. 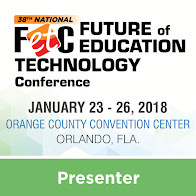 Let’s zoom in on some of the 3D happenings and developments at this huge educational event. 3D was everywhere—in the concurrent sessions, in the exhibit hall, and within the ISTE 3D Network’s special events. We will dedicate one post to each of these arenas. In-depth Learning Poster Session. 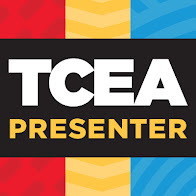 “The best 3D educator in the U.S.,” Holli Hillman joined forces with Len Scrogan to present a poster session that reached hundreds of educators with best practice and promise in teaching with stereoscopic 3D. The Smithsonian. The Smithsonian is lending their gravitas to educational 3D by starting the work of turning their many educational collections into 3D visualizations, simulations, and printing templates. See for yourself: http://3d.si.edu/ This session had the largest and most enthusiastic attendance of all 3D sessions at ISTE. Donley Research Presentation. Kristin Donley, Colorado Teacher of the Year (2012) presented her recent research on the advantages of teaching in 3D over teaching with flat 2D. Other sessions. Other sessions were packed with attendees viewing anaglyphic field trips, architectural walk-throughs, 3D time capsules, and the NASA 3D collection.